Have you noticed scratches on your hardwood floor, furniture and cabinet surface at home? It can be heart-breaking to see unpleasant marks building up over time. However, with a little bit of effort in care and maintenance, scratches can be easily prevented. While there are many simple ways to protect floors and surfaces, it is important to always refer to the manufacturer's care and maintenance instructions first as different materials may require different care methods. 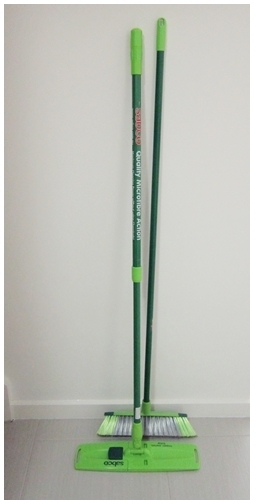 For example, not all household brooms are suitable for hardwood floors. Instead, only use brooms or vacuum with soft bristle to keep the floor from dust and clean with a lightly-damped mop. It is not recommended to leave the floor wet for long period of time. Tile floor on the other hand is rather easy to clean. It is more versatile and durable. Regular sweeping, vacuuming and mopping will go a long way. 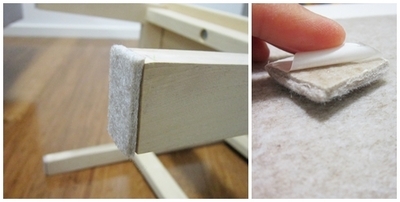 Besides regular cleaning, consider using adhesive felt pads on furniture feet to prevent scratching the floor. Sometimes even pulling a light chair can cause damage on the floor due to debris trapped on the legs. Buy felt sheets which can be easily cut to your desired size and apply it on the desired position by removing the adhesive protection paper. It is also a good practice to remove shoes before entering the house as dirt from shoes may potentially stain and scratch the floor. Placing drawer mat in drawers and shelves prevent the furniture surface from scratch marks. The Variera drawer mat from IKEA is reasonably priced at $4 for a roll of 150.4 x 50.4cm clear mat. It can be cut to different sizes to fit the cabinets. 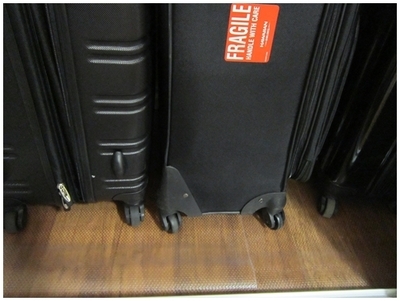 You can also use the mat as floor cover in the wardrobe where luggage bags are stored. The wheels of the bag often contain grainy particles. 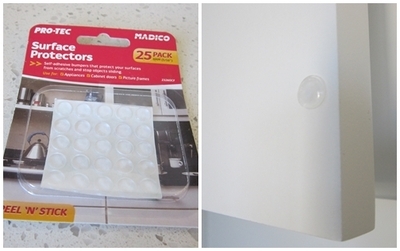 Self-adhesive bumpers are great for small kitchen appliances to protect kitchen-top surface from scratches. These peel-and-stick bumpers are also good for kitchen cabinet doors. Get the transparent ones for a neat look. If you have pets at home such as cats and dogs, just remember to trim their sharp claws every now and then if they move around a lot inside the house. 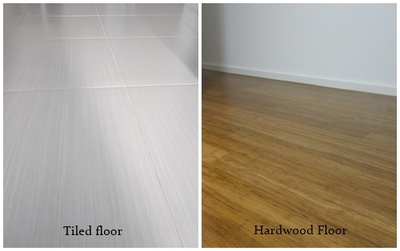 By following these simple suggestions, your floor and furniture may last a few more years. What are the best ways to kill time?